Discuss anything about the server here! 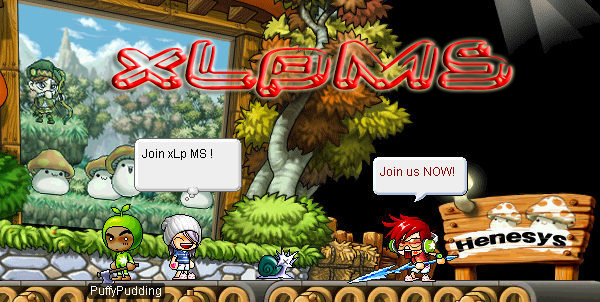 New to xLpMS?Dunno which npc works?Find out here! Hacker sightings? Report them here! Got Ban? Tell us why we should unban you. Complains about players/GM who annoyed you ! Post your interesting screenies here !